Gary has thirty years of experience leading closely held consumer product companies and has an extensive background with global markets, brand management, product innovation, manufacturing, out sourcing and retail channel strategies. Under Gary’s CEO leadership, he has built and sold two family enterprises to Fortune 500 companies at significant gains to shareholders. 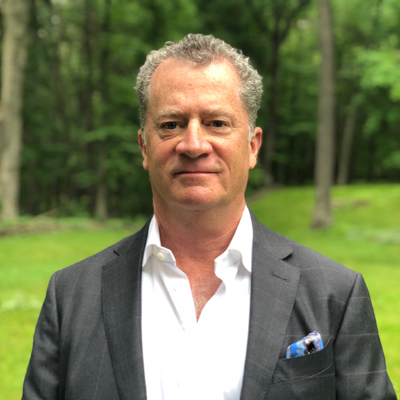 Gary is the co-founder and managing partner of Generation Equity Investors, (GEI), and founder of Generation Equity Capital, (GEC), private equity firms that specializes in the lower middle market space. Prior to founding GEI, Gary was president and CEO of Weston Nurseries, a leading New England nursery grower, retailer, wholesaler, and landscaper designer. 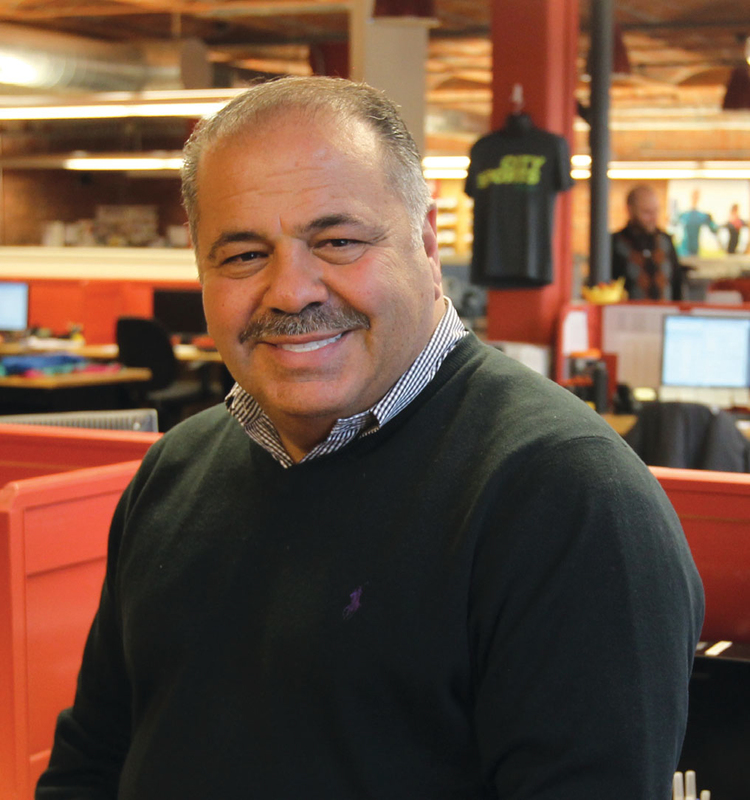 Gary was the first outsider to run the fourth generation 80-year-old family business and led a turnaround and revitalization of the company that resulted in significantly improved cash flow and increased revenue. Previously, Gary served as CEO of Kryptonite, the preeminent global producer of portable security products. Gary worked closely with the family, board and other stakeholders to lead the 25-year-old family business through a strategic transformation that resulted in doubled revenues, dramatic increases in profitability, and an improved balance sheet. Under Gary’s watch, Kryptonite was sold to Ingersoll Rand in the summer of 2001 for more than 12 times the value of the business when he joined. Gary began his career at American Brush Company, a leading manufacturer of paint applicator products, where he was the fourth generation owner. As president and CEO, he oversaw significant growth, and ultimately sold the firm to The StanleyWorks Company, where he stayed on for three years as President of their paint applicator division. Gary has served on the board of directors and board of advisors for numerous family consumer product business concerns as well as multiple non-profits. A native of Newton, Massachusetts, Gary attended Washington University in St. Louis, earned his B.A. from Clark University in Worcester Mass, and completed Harvard Business School’s Advanced Management Program. Gary was the winner of The Ernst and Young Entrepreneur of the Year Award for New England for consumer products in 2000. Gary is a frequent lecturer at Babson College in Wellesley Mass, The International Management School at Brandeis University in Waltham, MA and Baruch College in Manhattan. Gary and his wife, Ethel live in Boston and Cape Cod. They have two grown married children and six adorable grandchildren. In his spare time, Gary enjoys cycling, tennis, skiing and gardening. 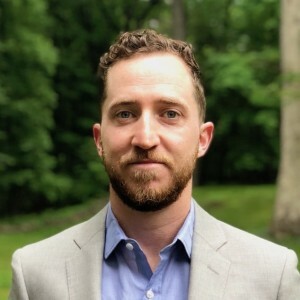 Jake Furst joined Generation Equity Capital as a Vice President in 2016 and is active in sourcing, evaluating and executing on investment opportunities and developing investment theses across many different sectors. Jake brings over seven years experience in operating and management roles at high-growth venture-backed startups to his role at Generation Equity Capital. Jake was an early employee at Foursquare, where he was the Director of Strategic Partnerships, overseeing high-value partnerships with American Express, Groupon, First Data Corporation, OpenTable and many others. Jake helped scale Foursquare’s suite of small business products from a handful of customers to over 2 million businesses worldwide. After Foursquare, Jake was the VP of Business Development at Shake, where he helped grow the business and eventually sell the company to Prepaid Legal Services, Inc. Most recently, Jake was the Interim General Manager at Transfix, a startup freight brokerage, which grew from 18 to 55 employees and $200,000 to $1,000,000 in monthly revenue over his six months working with the company. Jake has an MBA from Columbia Business School and a BA from Northwestern University (Go Cats!). In his free time, you can find him skiing, cooking, spending time with his wife and two daughters in Brooklyn or proudly rooting for Boston sports teams. You can find him on Twitter at @furst. Mr. Edward Albertian, has been the President and Chief Executive Officer of City Sports, Inc. since 2012. Prior to that, Mr. Albertian served as President and CEO of TNT Vacations a division of the Holding Company "Trans National Group" in Boston. where he also served as President and Chief Operating Officer. Before that, he was the President and Chief Operating Officer of C&S Wholesale Grocers, Inc. a $25B Food Wholesaler. From 1999-2001 he was the President and CEO of Streamline.com, an on-line home food distribution network. He served as Chief Operating Officer and Executive Vice President of Operations at Star Markets Company, Inc. from 1995-1999, at which time, Star Market was sold to J Sainsbury. Mr. Albertian was an early pioneer at Staples starting when there was one store in 1987 and rising to Senior Vice President Operations responsible for all US operations. - Board Member-2ndTimeAround, a Boston based operator of specialty consignment. - Executive Chairman of Board- &pizza, a Washington, DC, fast casual specialty food retailer. Ed has been a guest lecturer at UMass, Babson, Northeastern and Harvard. He resides in Hopkinton, MA with his family. Principal, Napoleon & Company; Co-Founder and Senior VP of Fitch Worldwide Design; brand and retail strategies, development, communications and identity – Reebok Int. Stanley, Disney Development, Black & Decker, 3M, Burger King, PetSmart, Fidelity Investment, Viacom, GE, Kryptonite; branding and merchandising for Sherrill, STA and Scandinavian Child.